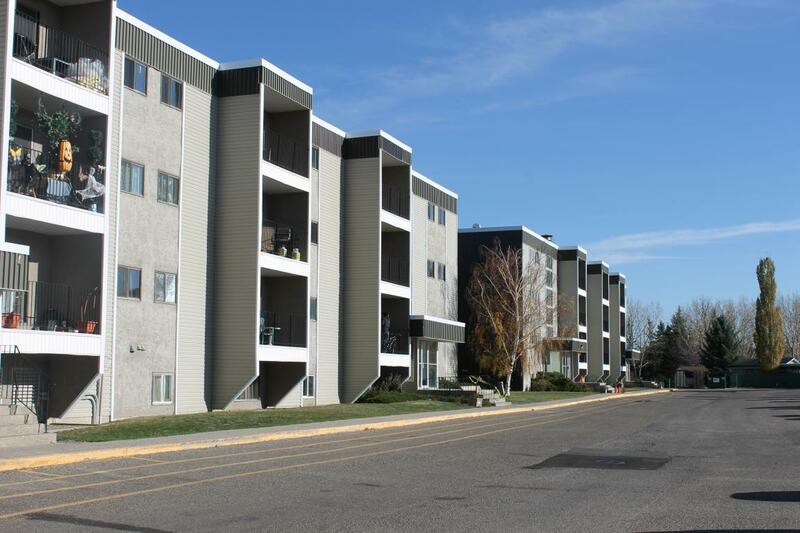 Located within walking distance to the University of Lethbridge, Princeton Place is a quiet, 4-storey walk up offering 1 and 2 bedroom suites. Its convenient location is close to shopping and Nicolas Sheran Lake. The building also provides outdoor parking with plug-ins and professional, on-site management. Water and heat are included with each suite.